Kentucky’s Mark Stoops and Tennessee’s Butch Jones inherited their current roles prior to the 2013 season. That makes them the longest-tenured head coaches in the SEC East. Each SEC school received a record distribution of $31.1 million early in the summer. That was more than $10 million better than the previous all-time high, in large part due to the loss of the SEC Network. 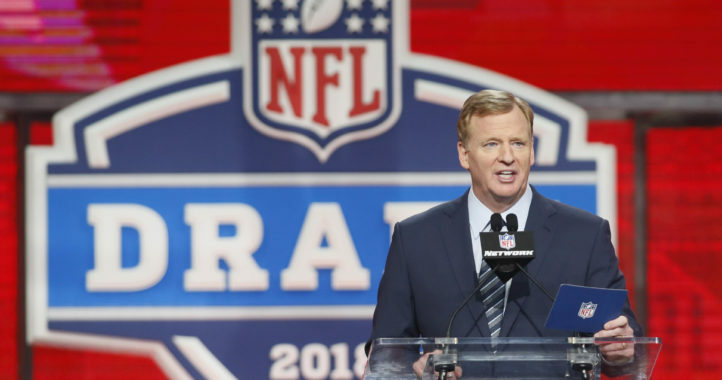 In addition to attracting a flood of established men’s basketball coaches, that cash influx may lead to even more aggression and expectation levels for the football programs. 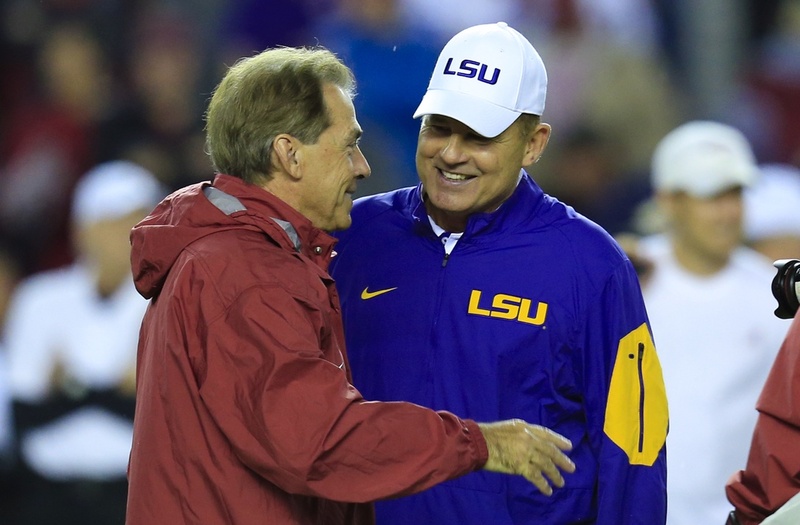 LSU seemed to nearly fire coach Les Miles despite the fact that it may have cost them as much as $20 million in buyout money. 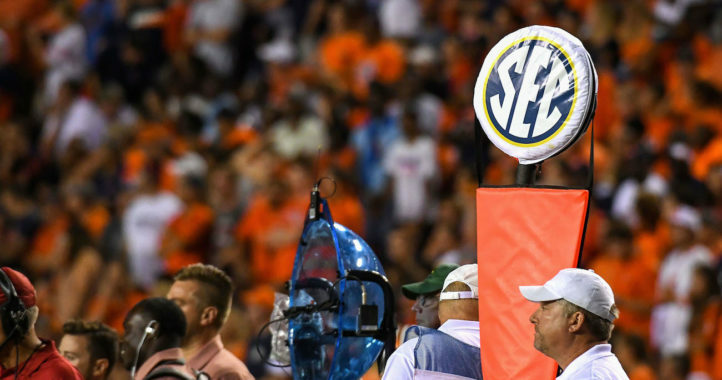 Miles’ continued presence on the SEC sideline prevented the league from wiping out the four coaches with double-digit seasons of tenure in one fell swoop. To give you an idea about how volatile it is to be a head coach in the SEC at present, just three current coaches have navigated more than four seasons. The SEC East, in particular, has gotten much, much younger. Nine of the SEC’s 14 current head coaches have been at their school for three seasons or less. Here’s a chart of every sitting head coaches’ tenure, with the outgoing guys listed for reference. They call the SEC NFL lite for a reason I guess. Goodness. I didn’t realize the turnover was that bad. please explain the implications to us.